Headquartered in Wimbledon, our scaffolding company in South London offer a full range of scaffolding hire, scaffolding rental and scaffolding erection solutions for both residential and commercial projects. We offer safe, secure and affordable scaffolding hire across London. 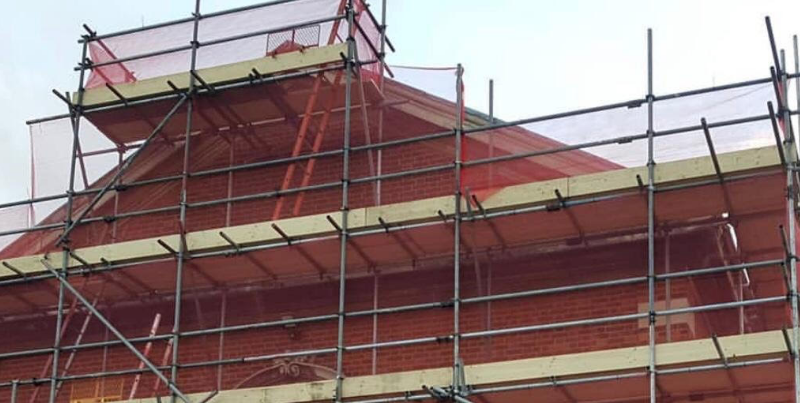 Based in Wimbledon and covering London, SSA Scaffolding Ltd offer a full range of scaffolding hire in South London and rental services for both residential and commercial projects. Our scaffolding company are fully trained, compliant and qualified in all industries and working environments. 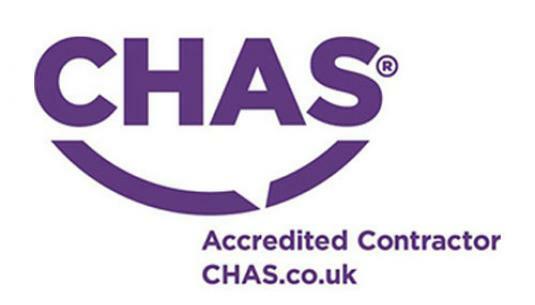 We are CHAS Accredited, Safe Contractor Approved and Constructionline approved scaffolding erectors.Our scaffolding contractors tailor our approach to fit your individual needs, from scaffold design, scaffold erection and dismantling. Our primary focus is giving our customers in Wimbledon and throughout London a safe and easy to use scaffolding service whilst being fully complaint with health and safety. What Scaffolding Can We Provide? SSA Scaffolding Ltd provide a comprehensive selection of services for scaffolding hire in Wimbledon and throughout South London. We have a great deal of experience in residential and commercial projects, alongside renting out scaffolding to contractors such as roofers, builders, etc. Our operatives specialise in residential scaffolding, commercial scaffolding, temporary roofs, access platforms, suspended scaffolding, chimney scaffolding, hand rail systems, lifting beams, scaffolding inspections, emergency scaffolding and much more. A fully trained, qualified and experienced scaffolding company in South London. Our scaffolding rental in South London is perfect for home projects, such as new builds, extensions, exterior painting, chimney works, roofing works, etc. SSA Scaffolding Ltd are fully qualified to undertake all aspects of commercial scaffolding, including public highstreets and walkways. We work closely with other London based companies who require scaffolding rental, such as builders, roofers, painters, etc. If you are looking for a scaffolding company in South London, get in touch with our Wimbledon based office for a 100% free quote and consultation. Leave a message and our scaffolding erectors will get back to you within 24 hours.